Virtual Dunkin’ Donuts Card: Ever catch yourself fumbling through your wallet or bag to find your Dunkin’ Donuts Card? You’re not alone! Luckily, with a virtual Dunkin’ Card, those frustrating searches are a thing of the past. Whether you want to purchase a new DD Card, or add an existing one to the Dunkin’ App, it’s very easy to do. The Dunkin’ App walks you right through the process in just seconds and even lets you select a unique card design. Virtual Dunkin' Donuts Card: Simply tap on your virtual Dunkin' Donuts Card to pay. 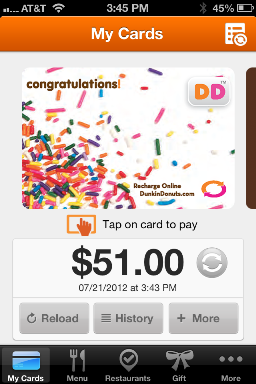 Mobile Payment: I just love how quick and convenient it is to pay from the Dunkin’ App with my virtual Dunkin’ Card. After you order, all you have to do is tap on your DD Card and then show the crew member the QR Code screen on your smartphone. The crew member will scan the QR Code while you hold onto your phone. Then, just tap “done” next to your Dunkin’ Card and you’re finished. Your balance is automatically deducted. 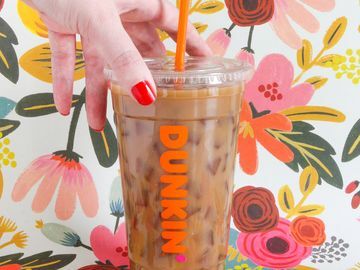 mGift Feature: With our mGift feature, you can surprise friends and family with a virtual Dunkin’ Card. Whether you want to make someone’s birthday a little nicer, or just make a friend or colleague smile, I like to think of mGifting as sending spontaneous moments of happiness. You can mGift a DD Card in any dollar amount between $2 and $100 three different ways: e-mail, text, or Facebook. mGift: An example of an mGift via Facebook Connect. Restaurant Locator: As someone who travels a lot, being able to find a nearby Dunkin’ Donuts when I need a pick-me-up is important to me. I also like how our team added a detailed filter to search by restaurant features like a drive-thru, 24/7 hours, or Wi-Fi. Having the option to select from car, transit, or walking directions has been very helpful as well. 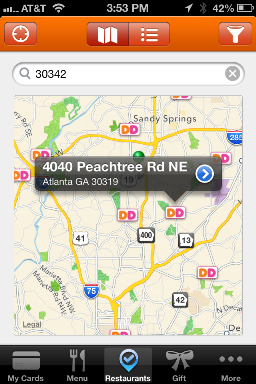 Restaurant Locator: Simply look for the DD icon on the map to locate the nearest Dunkin' Donuts. Menu Information: Sure, I’ve memorized our menu, but I like this feature because I think our guests will enjoy seeing images of our food and drinks. In particular, I think guests who like to mix it up and try new menu items will enjoy scrolling through and seeing what catches their eye. 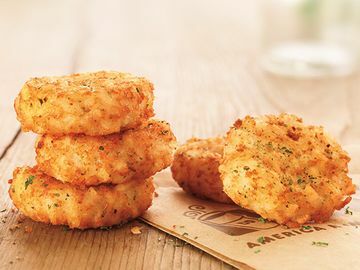 Especially in the breakfast and bakery sandwich categories, there are a lot of great new items to try! 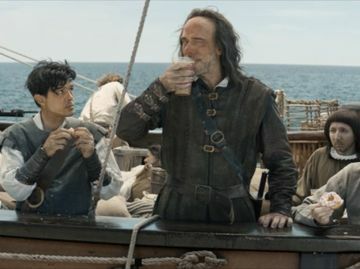 Menu: What are you drinkin'? 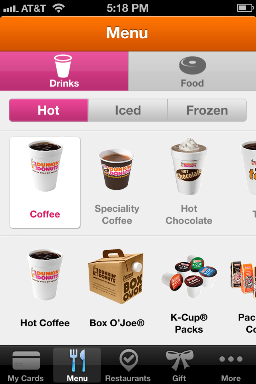 Browse our menu w/ the Dunkin' App. 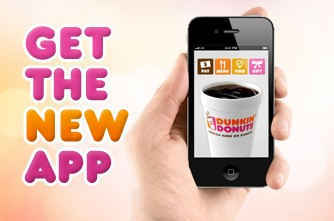 The Dunkin' App is available for free from the App Store on iPhone and iPod touch or at www.itunes.com/appstore and from the Google Play Store at https://play.google.com/store. 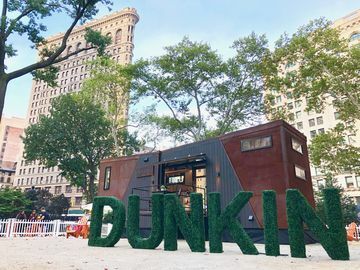 I hope you’ll download the Dunkin’ App and let us know how it’s keeping you running by posting a message on our Facebook Wall!